We have dear friends in Israel who invited us to visit them during the week of Easter, as they had some time off. We were surprised by the timing, as we’ve wanted to visit Nick, Angel, and their children for several years now, as well as spend an Easter in Jerusalem. To have the opportunity to do both at the same time was a wonderful and unexpected treat. Just being with “family” again after so many months on the road was its own kind of special. Add to that the love and kindness poured onto us by our dear friends, who took the time to talk, cook, guide, and teach us, among many other things. It was an unforgettable visit for Ryan, the kids, and me in so many ways. 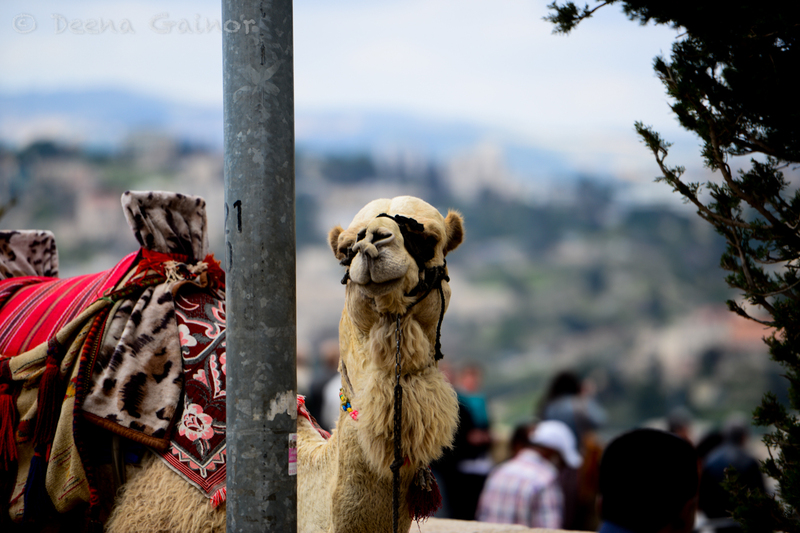 Here’s a little photoblog of our precious time in Israel. 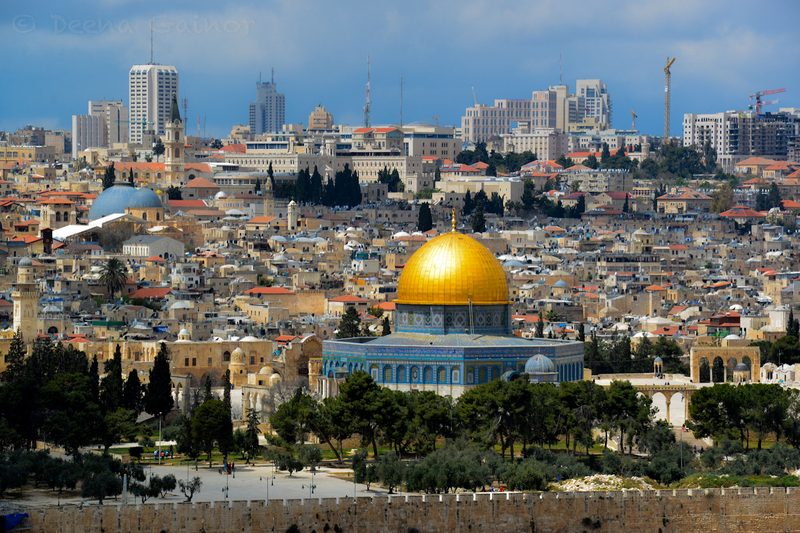 We started our visit on Good Friday, visiting Jerusalem, and the outlying areas. Nick was our most excellent guide! Note the third photo. The Ethiopian Christians were also singing a beautiful song and dancing as they walked along the Palm Sunday path. There are many churches and places of worship. Take the time to visit their interiors, as some are just gorgeous. The people are fascinating, very diverse and devout. The Markets are colorful, fun, and busy! We loved how they stacked the spices! I have hundreds of images from Old Town in Jerusalem, but I’ll spare you. I’ve just included some of my favorites above. If you ever get the chance to visit Jerusalem, do it! And be on the lookout for our Easter post at the Garden Tomb in Jerusalem. It’s better late than never! ← Day 380: Jordan/Israel and the Dreaded Border Crossing! How do they stack the spices like that? That’s art! I have no idea, but I agree…it is beautiful!